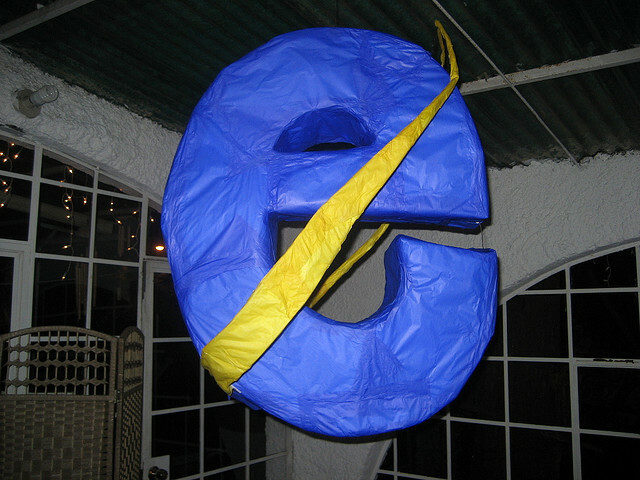 According to Microsoft, it’s now time to say goodbye to Internet Explorer 6, officially. 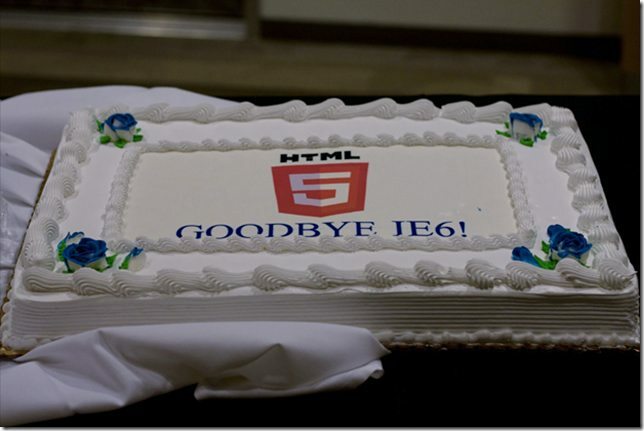 The browser launched 10 years ago, and the IE team has been closely watching its usage data so it could say goodbye. In a blog post today, the team announced that usage of the browser has dipped under 1% in the US, following similar usage patterns in Austria, Poland, Sweden, Denmark, Finland and Norway. The browser was a bear to design for and I’m sure that there’s a collective sigh of appreciation all over the Internet to see it die. We couldn’t have done this without the help of the community and our IE6 Countdown partners – thank you to everyone for your support. Since we launched IE6 Countdown, we’ve had over 2.75 million visitors and 5.6 million page views of the site – it’s clear people are using the content and taking the action to heart! If you’ve attended any events with us in the past few weeks you’ll know that we’ve been expecting this any day now and we’ve had a great time sharing a few drinks and toasts with you in anticipation of this moment. Clearly, even Microsoft can laugh at how long the browser hung on, showing that Windows users are afraid to update pretty much anything that they’re used to using.